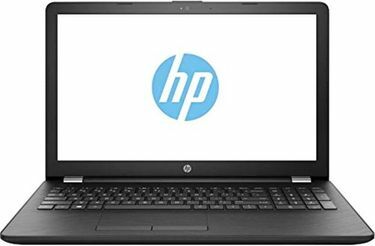 HP offers a solid range of 1 TB HDD laptops, equipped with i3 processors. Buyers can choose a variety of models that feature these specifications, most of which sport 4 to 8GB of RAM, perfect for multitasking. 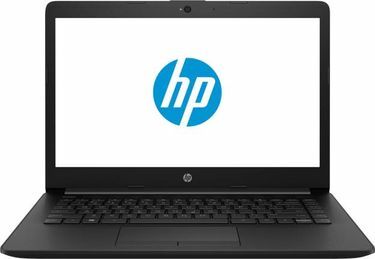 The i3 dual-core processor ensures that the laptop can run heavy software without slowing down. The massive 1 TB HDD ensures that you never run out of space while storing files. 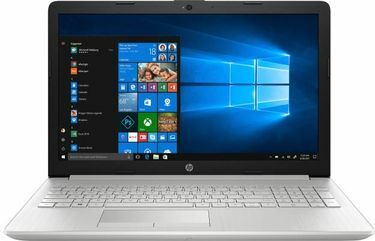 This laptop lineup also comes equipped with touch-screen features, and the screen itself can be adjusted, giving it a tablet-like design. This makes it excellent for travel purposes, as it's small and easy to store. 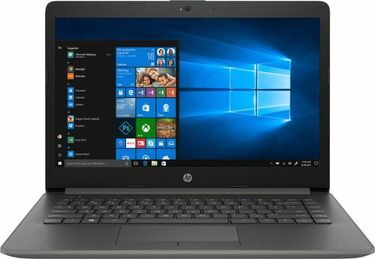 HP offers notebooks with high-quality wide-vision HD webcams and built-in dual array digital microphones, making them perfect for making skype-calls while on the go. 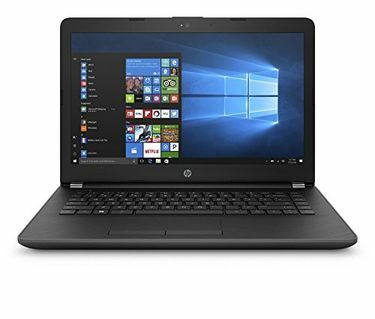 You can find below 83 1 TB HDD i3 range laptops from our price list, which is regularly updated, the last time being 21st April 2019. Customers have a variety of affordable options to choose from the vast list. Many laptops in this range offer extended battery life of 6 hours or more. Thanks to their 3-cell and 4-cell Li-ion batteries, which makes them an ideal purchase for long trips. It's best to check the specific features of each model online and compare their pricing before deciding which one to buy. 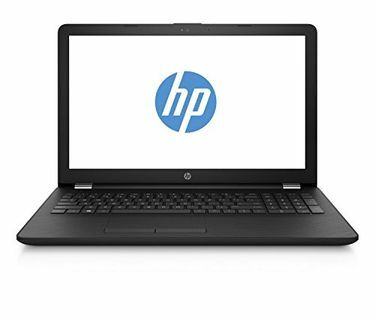 Buy online your favourite HP laptop from reputed online stores like Flipkart, Amazon and Infibeam, etc.